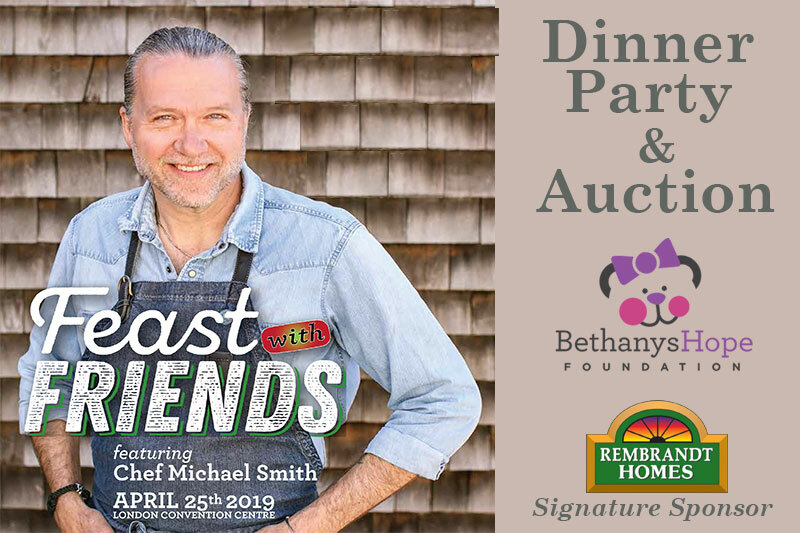 This fundraiser is for Bethanys Hope Foundation; Leukodystrophy Research. Birch Syrup is featured on our Birch Glazed Arctic Char. 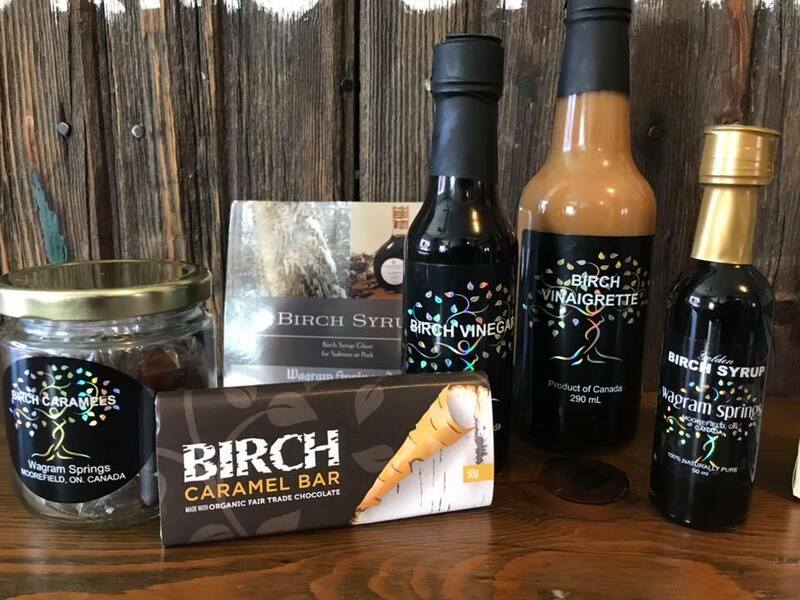 It doesn’t get much more “Canadiana” than using birch! 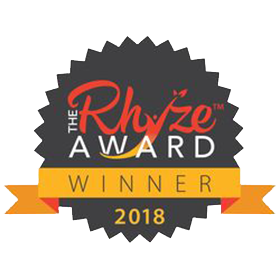 If you are looking for a socially conscious, freshly innovative, game changing, work opportunity in the food and hospitality field, we are it! Spend more time enjoying your weekend with family and friends. 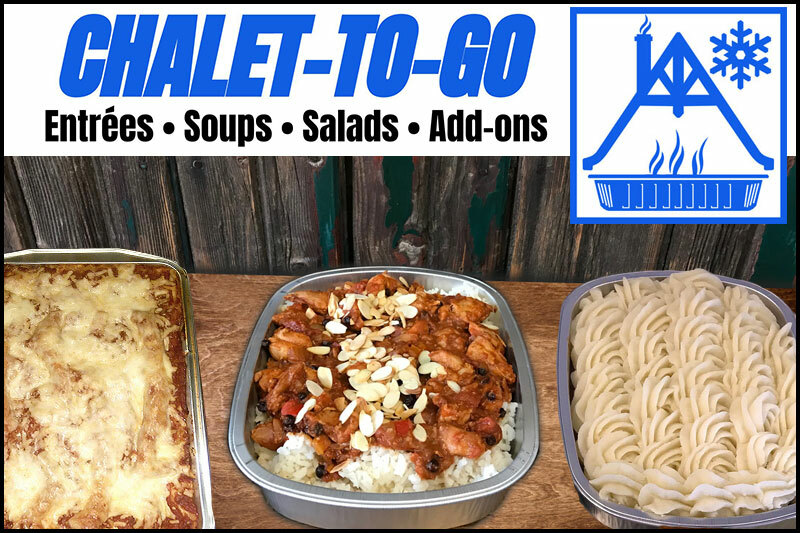 Chef Pam Fanjoy’s fully prepared, delicious, healthy meals to go are ready for your home and your getaway. Entrées, Salads, Appetizers, Add-ons. Ages 11 to 15. Learn how a commercial kitchen runs during dinner service. Learning to cook, problem solving, effective communication, and service. 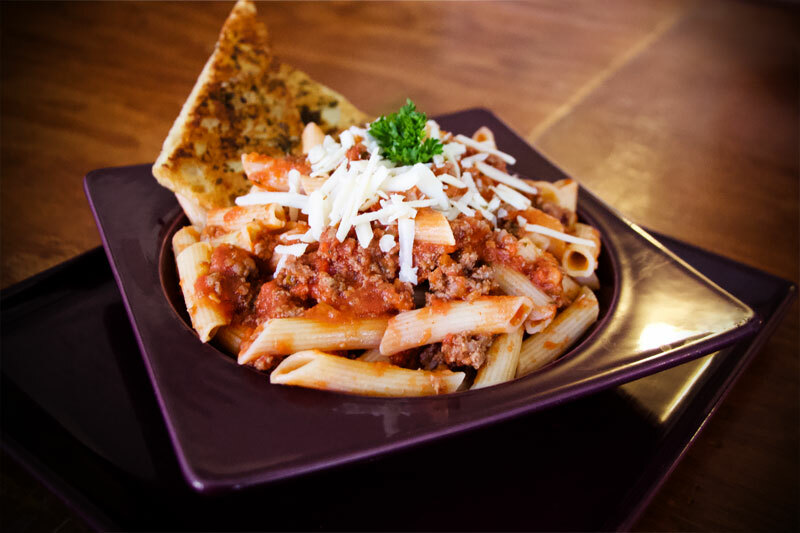 They will dazzle our diners with their new found confidence and skills. 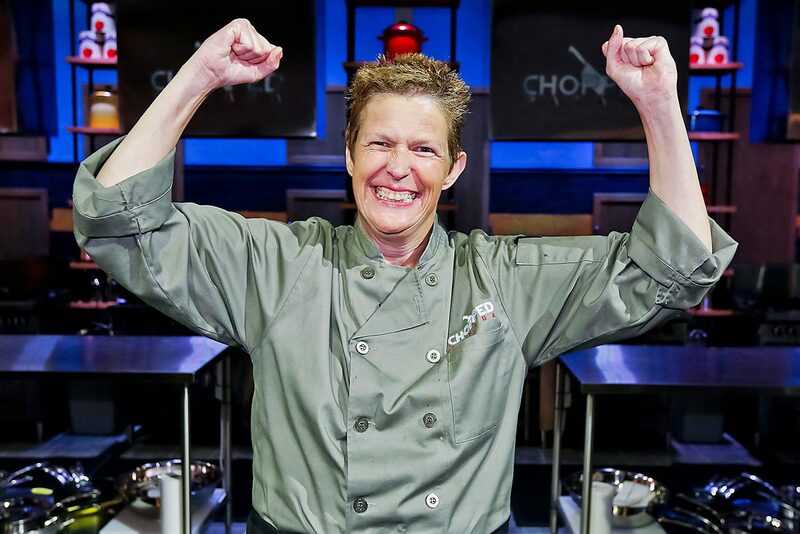 “What makes my heart sing is creating a space where people can have delicious food to nourish their body & a healthy social environment to nourish their soul.” Winner: Season 3, Episode 7, Chopped Canada 2016 – Chef Pam FanJoy. 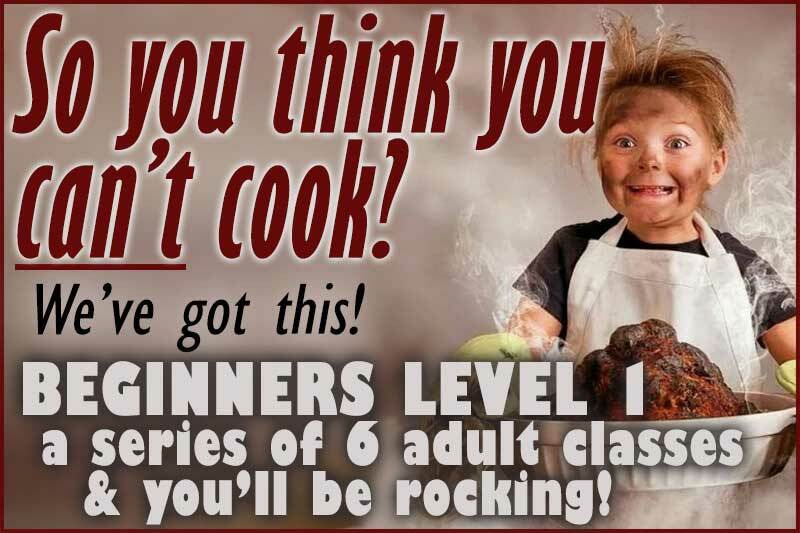 Anyone can learn to cook delicious, healthy food ….really, even YOU! for our restaurant and in the marketplace. 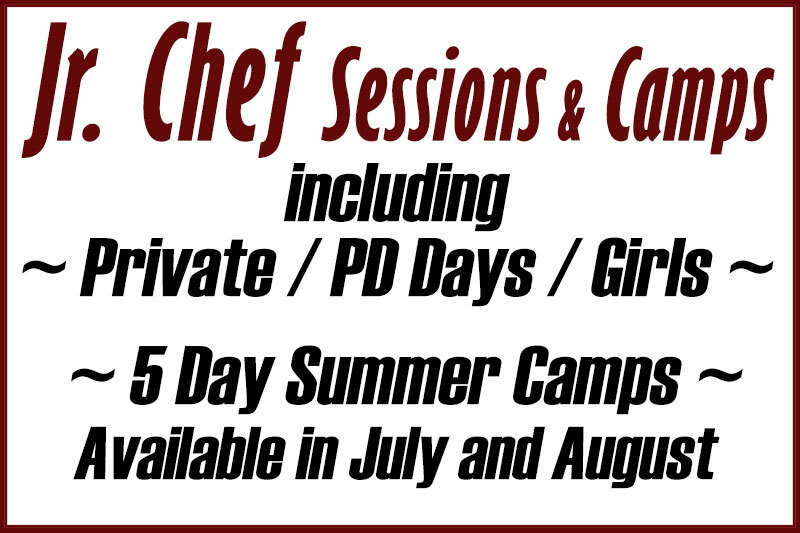 for any of our cooking classes or special culinary events. 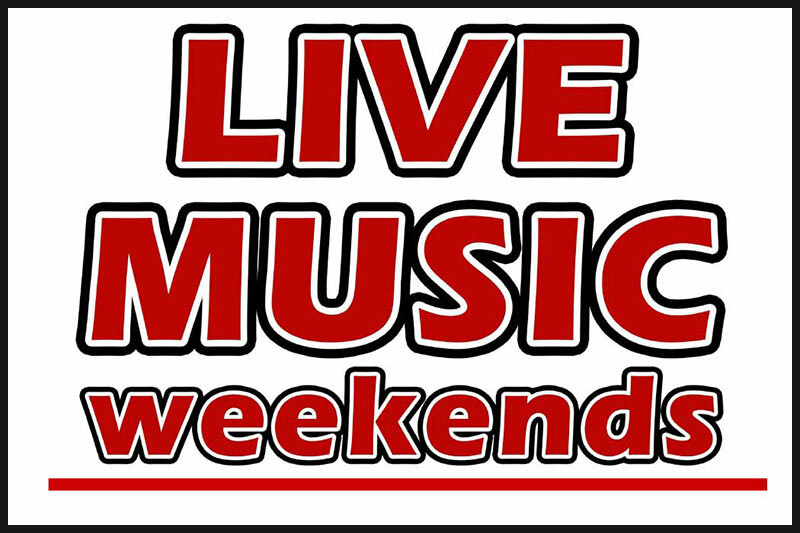 Live Music at FanJoy. 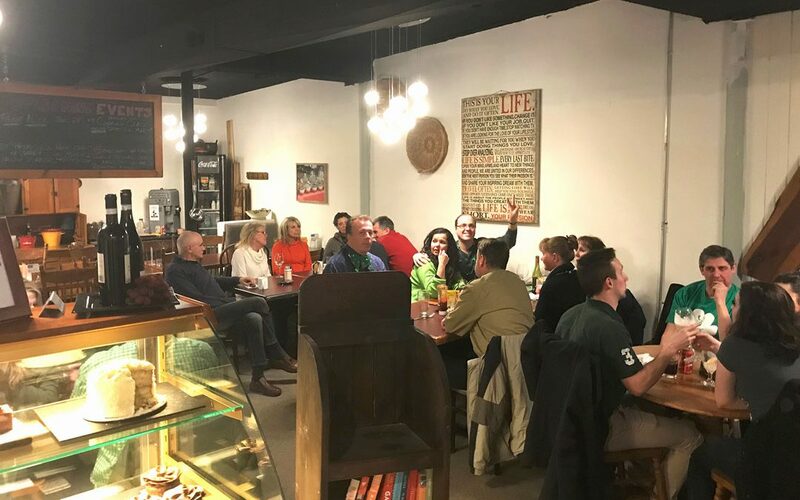 We have more variety in performers in 2019 & Special Music Events coming up this Spring and Summer. 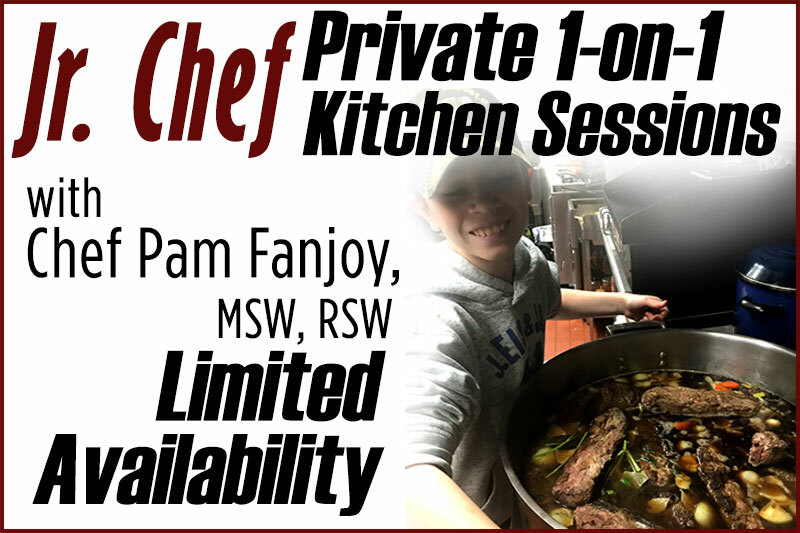 Experience the best of Farm-to-Table cuisine by award-winning Chef Pam Fanjoy, a Chopped Canada grand prize winner dedicated to inspiring community connection and well-being with every meal she creates. 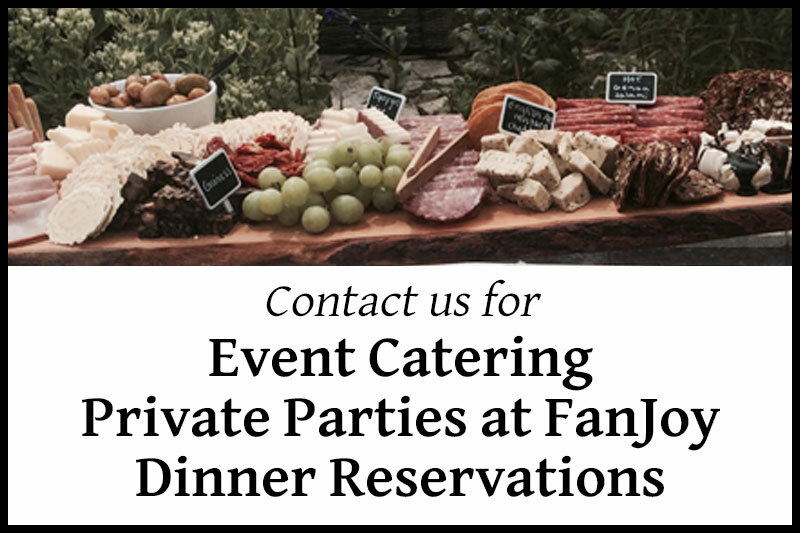 Use our restaurant, partner venues or your place. 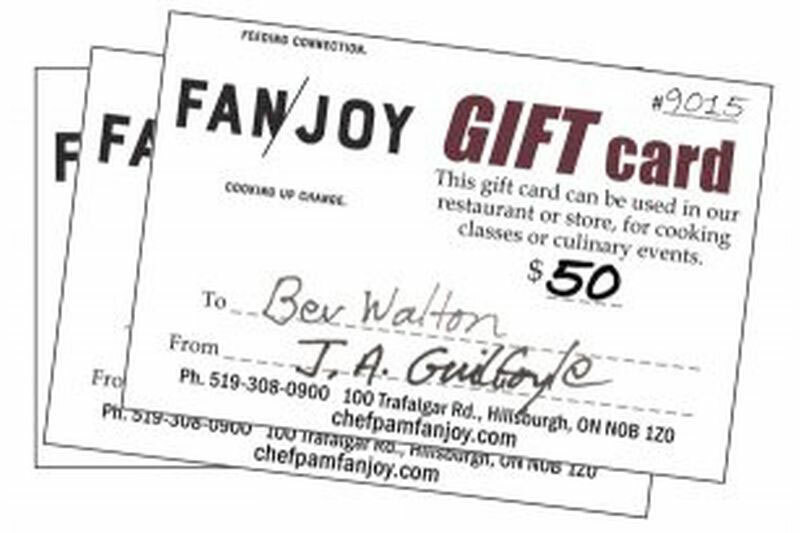 Professional Award Winning Chef Pam Fanjoy. 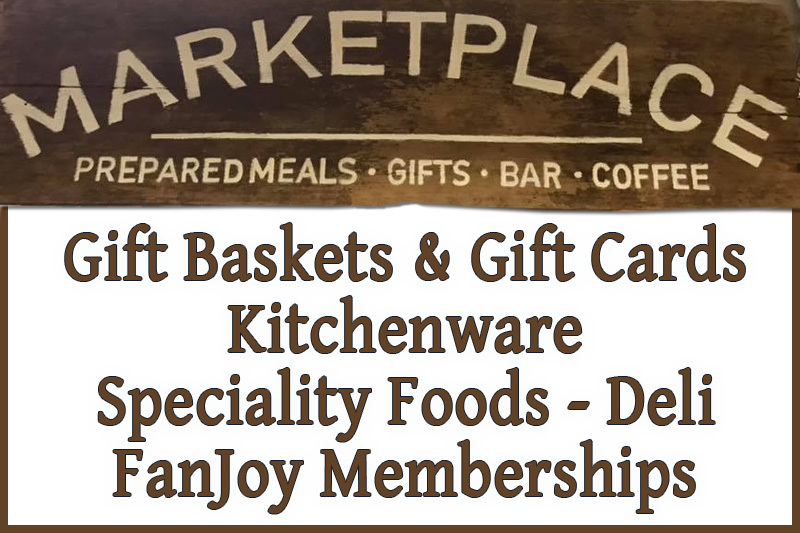 Gift Baskets, Gift Cards and The Marketplace all offer quality choices for you and for friends. FanJoy Membership programs launching in 2019. Information available here soon. Out-going personality along with courteous manner. Someone who can take initiative within a team.